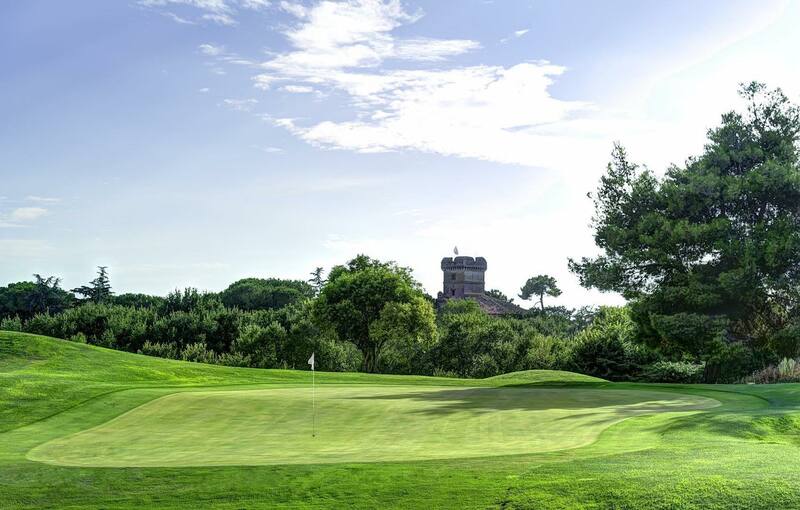 With more than 140 18-hole courses, Italy is the ideal destination to combine a golfing break with the chance to experience many other historic, cultural and gastronomic delights. Recently released figures show the number of international green fees booked in Italy has risen by 40 per cent during the last three years, while recent research for the 2017 World Travel Market found 60 per cent of UK people surveyed would prefer to visit Italy rather other European countries. 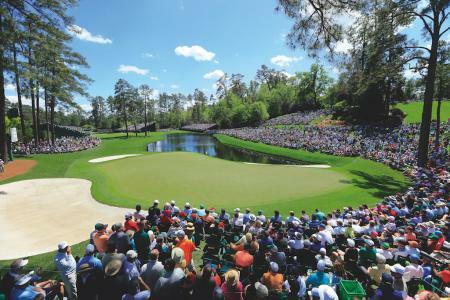 With Italy Golf & More leading the way – its collaboration of 12 regions covers 85 per cent of the country’s golf courses – and momentum continuing to grow ahead of Italy hosting the Ryder Cup for the first time in 2022, the number of rounds played by international golfers rose by 200,000 between 2014 and 2017. 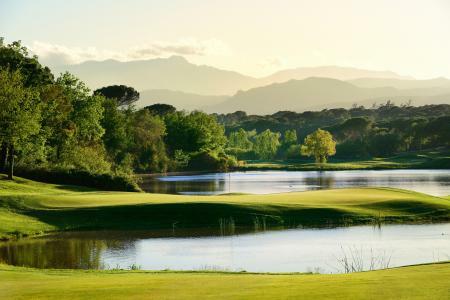 Bruno Bertero, project co-ordinator for Italy Golf & More, said: “We are delighted that Square Mile has acknowledged the increasing popularity of Italy as a golf destination. 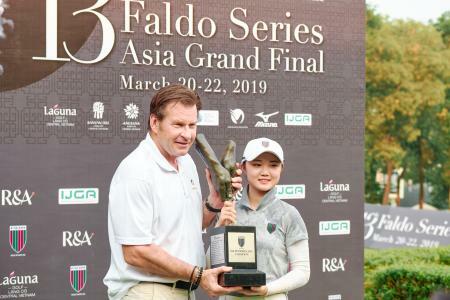 There continues to be a real appetite for people to play golf in Italy, which is reflected in the impressive rise in the number of international visitors over recent years. 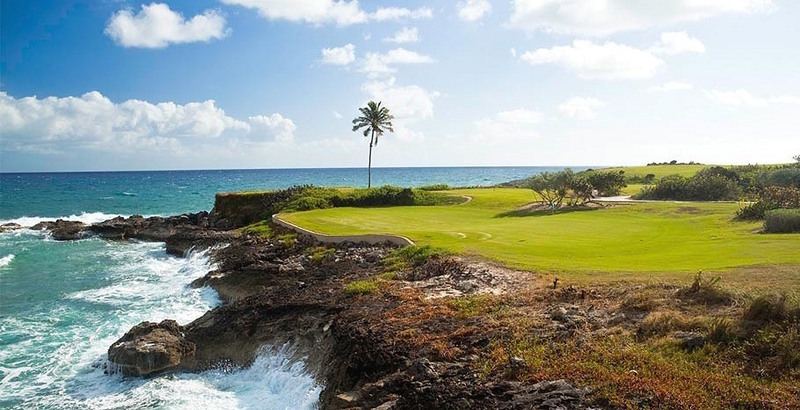 With 20 airports in the UK operating regular flights to all over Italy, the country has never been so accessible, while its warm climate and mixture of mouth-watering cuisine, fine wines, spas, history, culture and beaches make it the perfect location for a golf break.